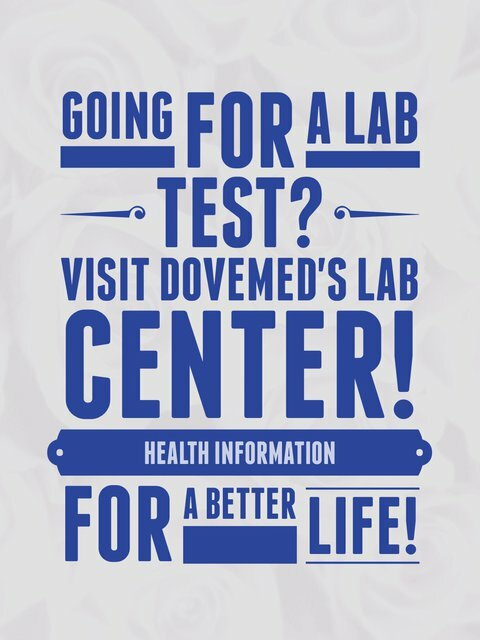 The IDH1 Mutation Analysis Test is a genetic test that detects abnormalities in the IDH1 gene. It is used to diagnose cancers of the nervous, circulatory, musculoskeletal, and various other systems. 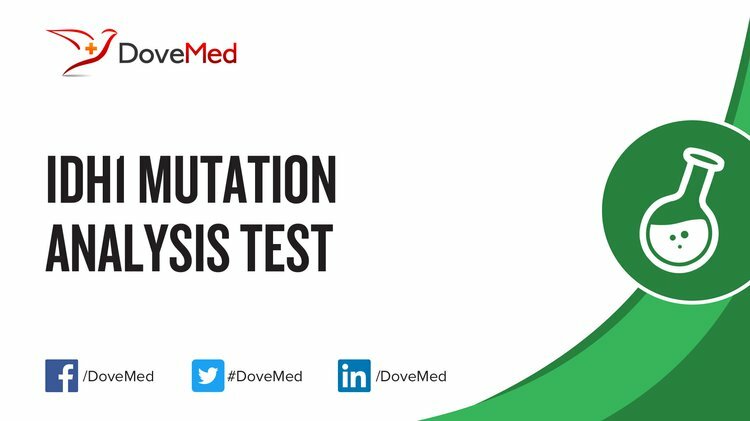 What are the Clinical Indications for performing the IDH1 Mutation Analysis Test? How is the Specimen Collected for IDH1 Mutation Analysis Test? What is the Significance of the IDH1 Mutation Analysis Test Result? Turcan, S., Rohle, D., Goenka, A., Walsh, L. A., Fang, F., Yilmaz, E., ... & Thompson, C. B. (2012). IDH1 mutation is sufficient to establish the glioma hypermethylator phenotype. Nature, 483(7390), 479-483. Hartmann, C., Hentschel, B., Wick, W., Capper, D., Felsberg, J., Simon, M., ... & Reifenberger, G. (2010). Patients with IDH1 wild type anaplastic astrocytomas exhibit worse prognosis than IDH1-mutated glioblastomas, and IDH1 mutation status accounts for the unfavorable prognostic effect of higher age: implications for classification of gliomas. Acta neuropathologica, 120(6), 707-718.